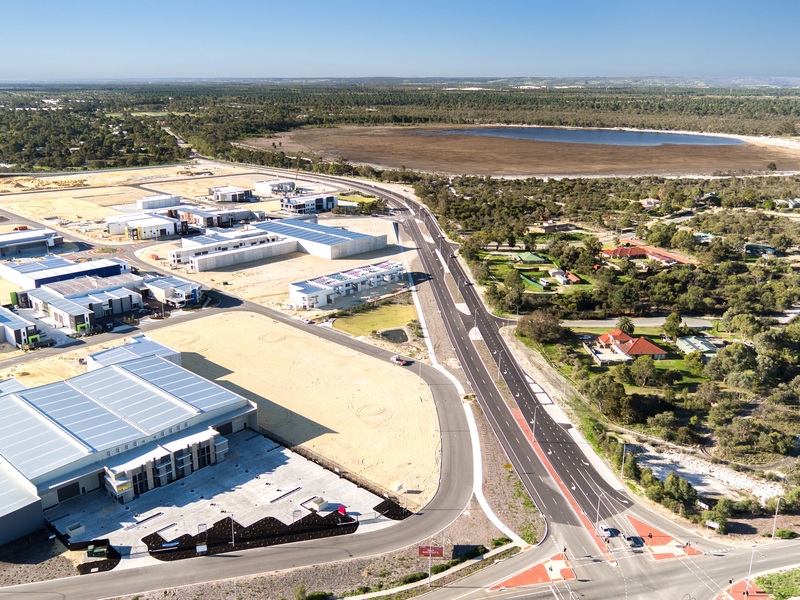 Congratulations to Linc Property who won the 2016 UDIA Rising Star Award for their Northlink Industrial Park. 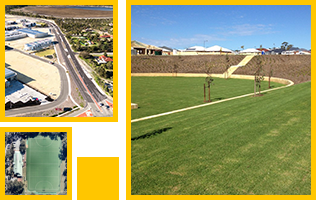 Northlink is a 60ha industrial development that straddles Ocean Reef Road in Wangara. 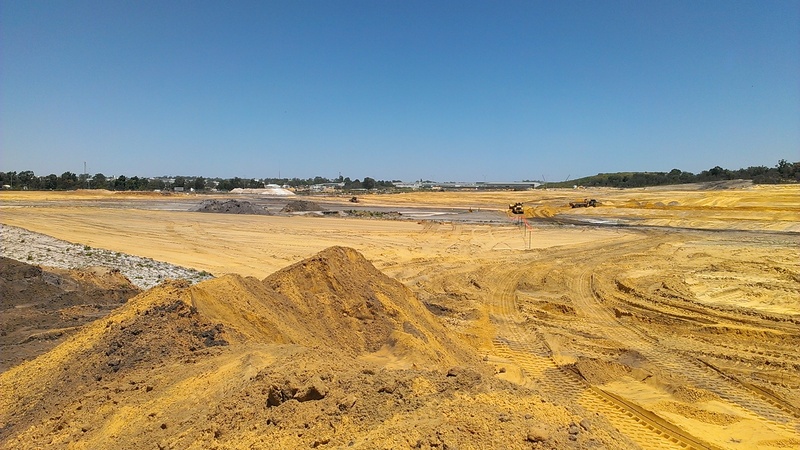 The development was a joint venture between a not-for-profit Trust established by the South West Aboriginal Land and Sea Council and Linc Property. Funds generated will be utilised for a range of Aboriginal community development and capacity building measures including education and training, employment, business loans and housing assistance and will benefit current and future generations of Nyoongah people. 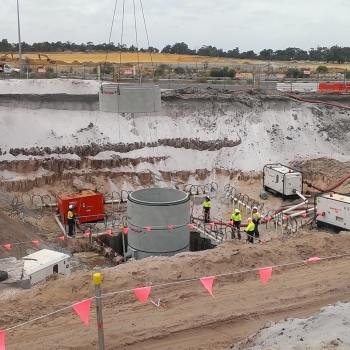 Porter Consulting Engineers was appointed to undertake civil design, supervision and contract administration of the 7 civil works packages, 3 bulk earthworks contracts, Sydney Road upgrade, new Ocean Reef Road traffic signals and the type 90 wastewater pumping station. Congratulations to Linc and the entire project team on this outstanding development.